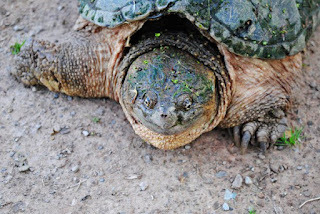 Snapping Turtle. Photo courtesy April Severin http://www. 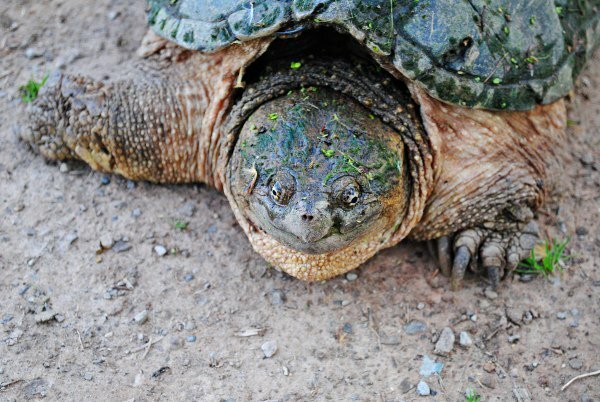 But we wonder about the conditions for the turtles of Cootes, swimming in a noisy environment filled with the sounds of traffic. If anyone knows more about turtles communicating, feel free to pipe-up in the comments!